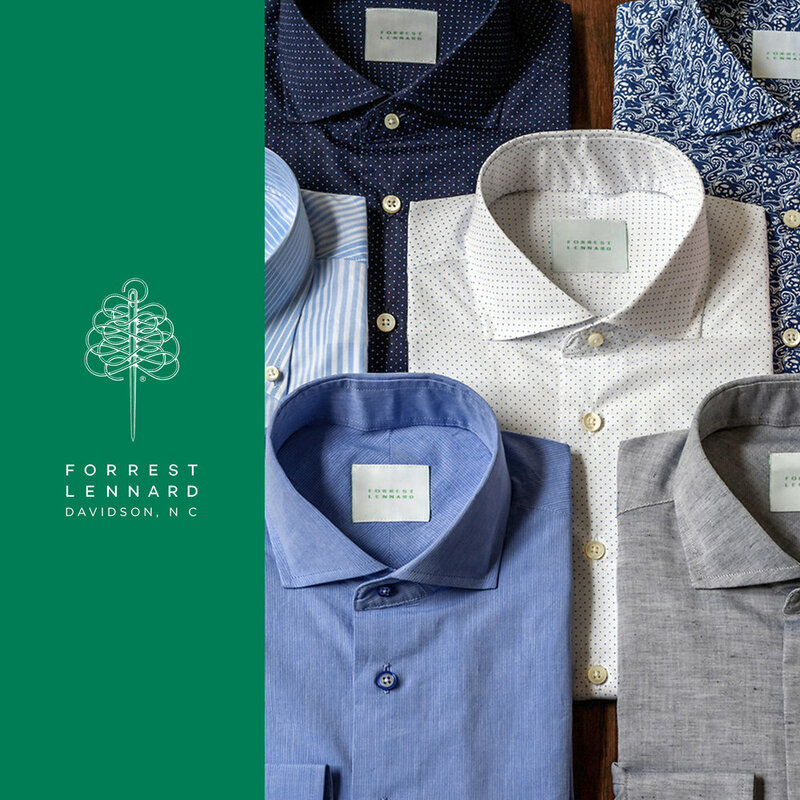 Forrest Lennard is a men’s luxury shirt brand. These are sketches I developed to show ideas for a potential direct to consumer ecommerce website. I wanted to convey a sense of understated luxury. Refined fabrics and attention to detail is what sets these shirts apart. Also created images for social media and marketing purposes.